Yes! This pasta shape is very long. 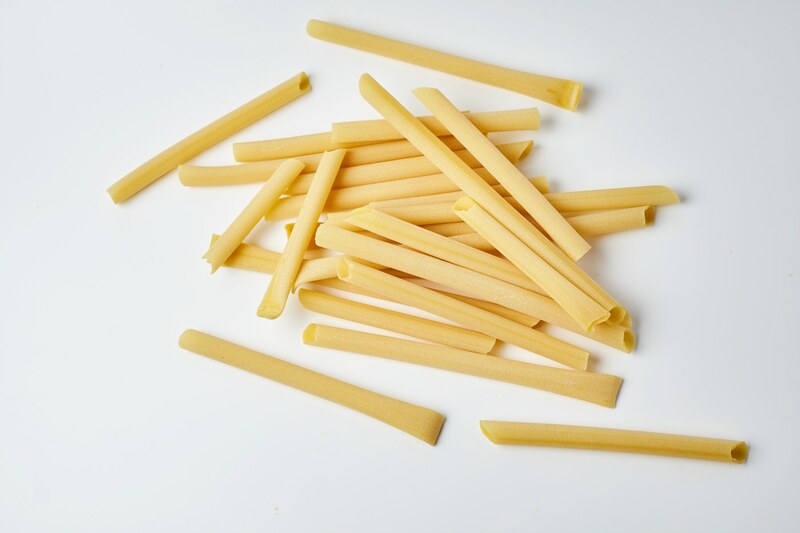 In fact they are the mother of all pasta shapes and meant to be broken to your desired length. 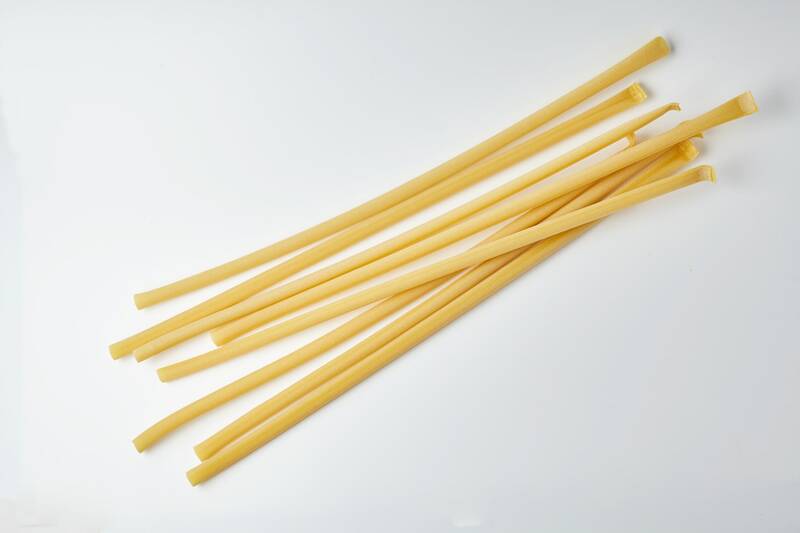 Faella Candele are long, thick tubes of pasta that flatten when cooked for a pleasantly chewy bite. Candele are ideal with meat and tomato based sauces, but are delicious with any of your favorite combinations of cheese, meat, fish or vegetables. Or use them in a baked pasta dish, like the traditional timballi or pasticci. 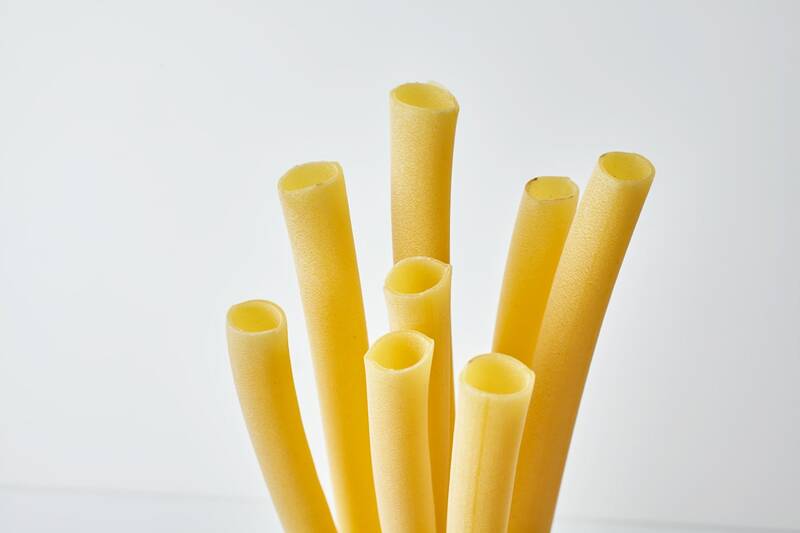 The hard durum semola flour used to make Candele Faella is 100% Italian semola di grano duro.